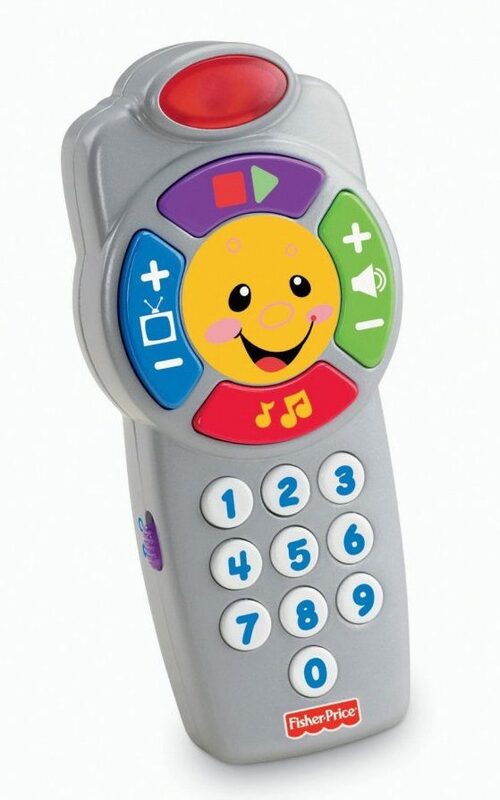 Fisher-Price Laugh and Learn Click'n Learn Remote Just $5.05! You are here: Home / Great Deals / Amazon Deals / Fisher-Price Laugh and Learn Click’n Learn Remote Just $5.05! Fisher-Price Laugh and Learn Click’n Learn Remote Just $5.05! Head over to Amazon and get the very highly rated Fisher-Price Laugh and Learn Click’n Learn Remote for just $5.05! Down from $12! This is a fantastic price for this Add-on Item and will ship with qualifying orders of $25 or more. Shipping will be FREE with Amazon Prime or an order of $35 or more.